The external body of ACIL H1 is designed in such a way to withstand the rigorous demands of customers having a rough usage. The device is highly durable and it also comes with water resistance capacity along with IPX5 rating. The acoustic ports of this device are perfectly placed to resist any kind of sweat, dust and moisture occurred because of change in weather conditions. The hydrophobic cloth looks after the moisture thereby making it extremely convenient to use in rain or gym. The earbuds of ACIL H1 are manufactured from silicone material with a touch of matte plastic. They are extremely soft and cosy thereby offering you a comfortable feeling. The buds feature ergonomic and asymmetrical design that makes it easy to fit in your ears. Recommended for you: Top 10 Best Selling Headphones (Over-Ear Headphones). The hybrid dual drivers of ACIL H1 look after the audio quality thereby offering a user an extraordinary experience of listing to music. The device features both balanced as well as dynamic armature driver. The first one looks after high frequency while offering crystal clear treble while the other mode takes care of low frequency thereby providing rich and deep bass. The earbuds sound extremely perfect and the layering amongst the different elements of music from high to low is precisely intact. The combination lets every layer to breathe in its own way and this is what makes these buds to deliver pleasant sound. 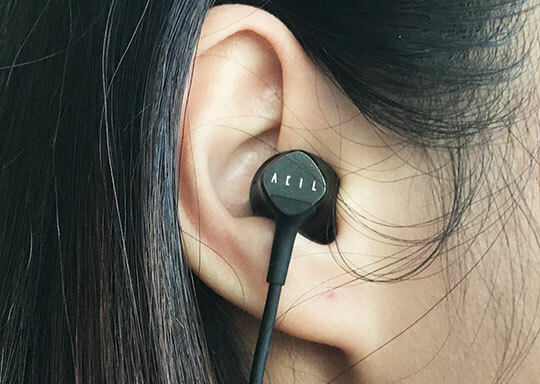 No matter what genre of music you want to listen, ACIL H1 will definitely make your every moment worth. 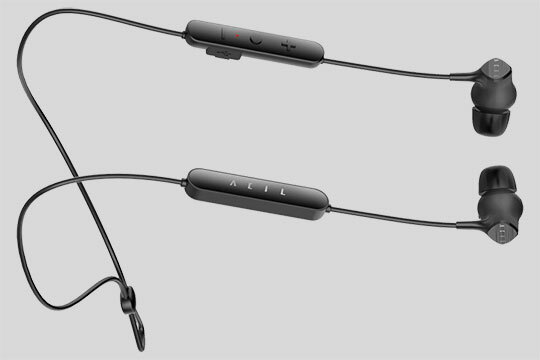 ACIL H1 Wireless Dual Drivers Earbuds can be easily connected to any kind of smart device. You can use multifunction button to shift this device into the pairing mode. It features Bluetooth 4.1 version with wide range of profiles such as AVRCP, HFP, A2DP and HSP. All this combination allows it to maintain uninterrupted connection till the distance of 33 feet. The device takes approximately two hours to recharge. The other devices in the similar category offers playtime of only 8 hours, while ACIL H1 brags about more than 10 hours playtime. The device comes with a remote control that lets the user access wide range of functions with fingertips. You can play, pause, backward, forward and adjust the sound volume quite conveniently. The controller also allows user to reject or transfer a particular call. 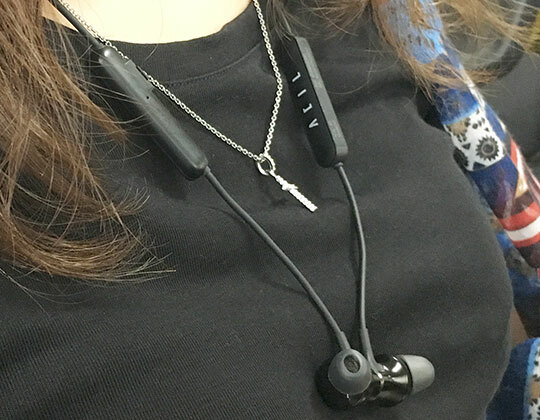 ACIL H1 comes with a magnet at the tip of every earpiece that lets you to clasp the buds around your neck while it is not in used. By simply pressing MFB in various ways, you can take control of its functionality in your fingers. The exact dimensions of the product are 4.3 x 4.7 x 1.2 inches and it weighs 2.4 ounces. The product is manufactured under high-quality standards thereby offering customers an experience of their lifetime. In order to run this device, you will require a couple of lithium-ion batteries. You may also like: Bluedio T4 Portable Bluetooth Headphone Review – All You Need to Know. The products of ACIL always focus on offering customers a top-notch sound quality. This can inspire their senses at the time of traveling or doing any other activity. They are also made from the perspective of awaking the sleeping emotions of users. 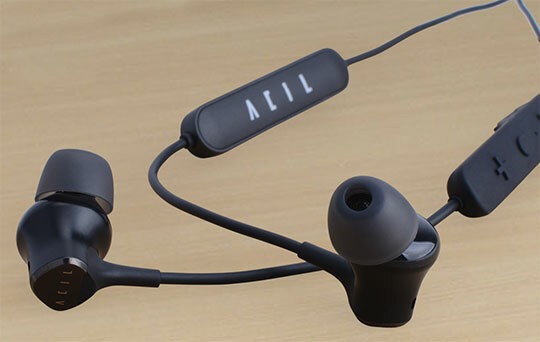 This is exactly what ACIL H1 Wireless Dual Drivers Earbuds offers its unique specification and high-end features. It is available at a price of around $60 on Amazon which is definitely a smart buy considering its efficacy. 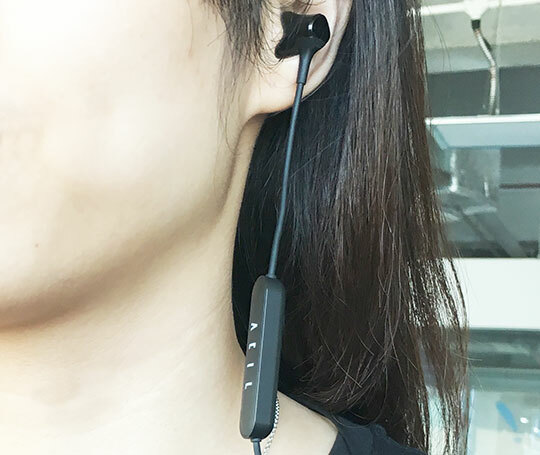 Though the earbuds of ACIL H1 are quite small when compared with its competitors, they are capable of offering promising sound. Apart from the features discussed above, you can find enough things in this device that allow it to stand out in the competition. So, immerse yourself in the fabulous world of music with such fabulous wireless earbuds! ACIL always focus on offering customers a top-notch sound quality that can inspire their senses. They are also made from the perspective of awaking the sleeping emotions of users. 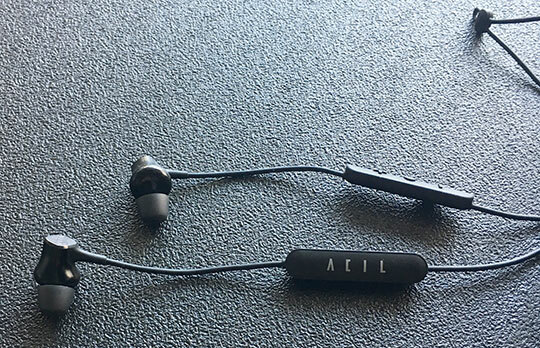 This is exactly what ACIL H1 Wireless Dual Drivers Earbuds offers its unique specification and high-end features.